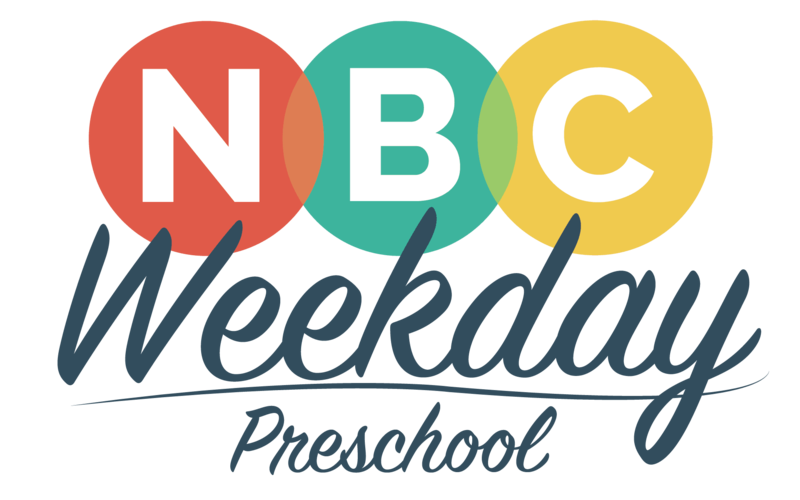 Northside offers our Weekday Preschool program for children 1 year old – Pre-K. The Weekday Preschool is filled with teachers who love preschoolers. It is their desire to prepare them for Kindergarten and life, by helping them understand their ABC’s, 123’s, colors and shapes but, most importantly by helping them to understand that no matter what they face in life, God loves them and will watch over them. All of this happens in their classroom and in their music rotation, creative movement rotation, and Bible class. Our preschoolers also enjoy special events and field trips throughout the school year. You will receive an email with a link to pay the $85 registration fee (non-refundable) if we have an opening in your child’s age group. You will want to pay the registration ASAP so we can confirm your child’s registration. If a class is full then you will be added to a waiting list. Please email Elaine at esams@nbconline.net if you have any questions. If Rutherford County Schools are closed for snow or any other reason, then our preschool will be closed. When Rutherford County Schools open 1 hour late, we will be open 1 hour late. If Rutherford County Schools open 2 hours late, our preschool will open 2 hours late. We Follow Rutherford County Schools! If County Schools close early the weekday preschool will also close early. Parents now have access to their own custom website. This site provides family invoices, online payments, school calendar, special announcements and any behavior notifications. Please contact the preschool if you have any questions or difficulties logging in. All tuition payments will be made through this portal. Log in by clicking here.